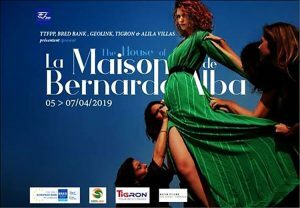 Everyone is invited to witness The House of Bernarda Alba, a play by Federico Garcia Lorca and directed by Vicky Lemaire. Cast includes Anne Guerineau, Anne Klein, Béatrice Montariol, Klemsy Des Oeuvrée, Kim Laurent, Lucile Nattiez, Luc Yniesta, Marie Daufresne, Maylis Jannic et Paloma Martin. Tickets are available at Kwest, Eleven One Kitchen (BKK1 & TTP), Cloud and Carnets d’Asie and Pépé Bistro. 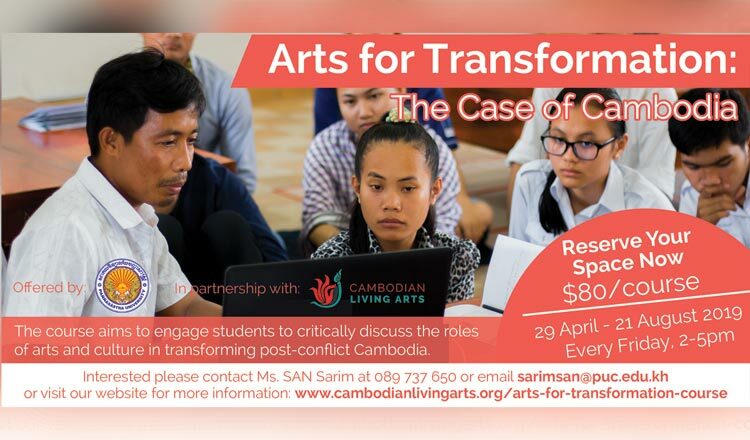 In celebration of the 25th anniversary of Phare Ponleu Selpak, a three-day event will be held at the French Institute of Cambodia. Phare Ponleu Selpak will show all the creativity of its artists – musicians, graphic artists, circus artists, visual artists and designers. 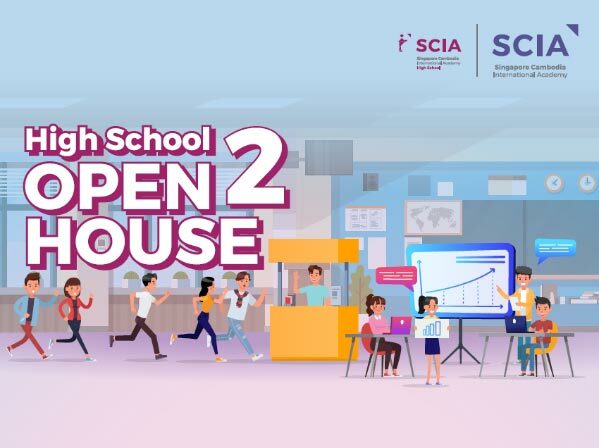 Join us for an afternoon of fun and learning at SCIA High School Open House! Solve the puzzles, explore SCIA! Race against other teens as you solve puzzles from station to station! • Witness the finals of our 3rd Teen Entrepreneurship Challenge! Vote for your favourite team!